The 122nd Show offers a footfall of more than 90,000, several miles of avenues and a trade stand mix of large companies and small businesses. 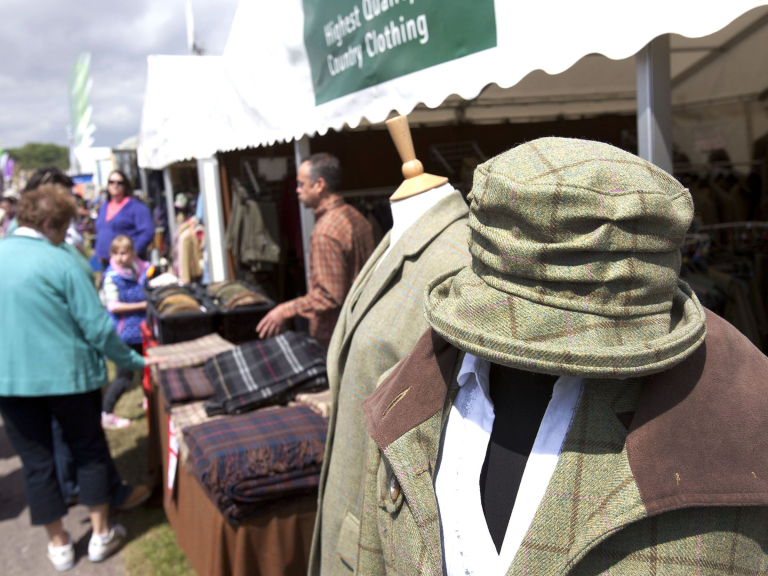 The County Show is one of the South West’s most impressive rural shop windows, showcasing hand-reared livestock, the finest food and drink and rural living at its most vibrant all in a fun-packed day. Visitors will include Her Royal Highness The Countess of Wessex, who is the Devon County Agricultural Association President and will be at the Show for two days. The Countess is a keen supporter of British agriculture in general and agricultural shows in particular.